As the global economy and share markets are unstable, people are worried about inflation. Therefore, many people have turned to property investment. Are you currently looking for a property as well? Whether it is for investment purpose, own stay or retirement plan, property in Ipoh is a good choice. 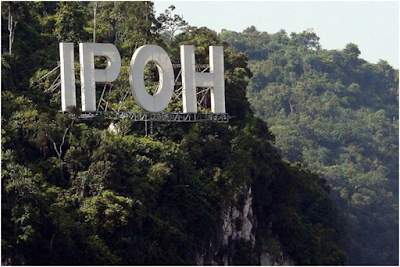 Ipoh is the capital of Perak and it is located just beside Kinta River. The distance from Ipoh to Kuala Lumpur and Penang is also short as it would take only a 2 to 3 hours drive by car. Housing estates have been expanding in Ipoh, especially in Meru, Jelapang, Klebang and Lahat. 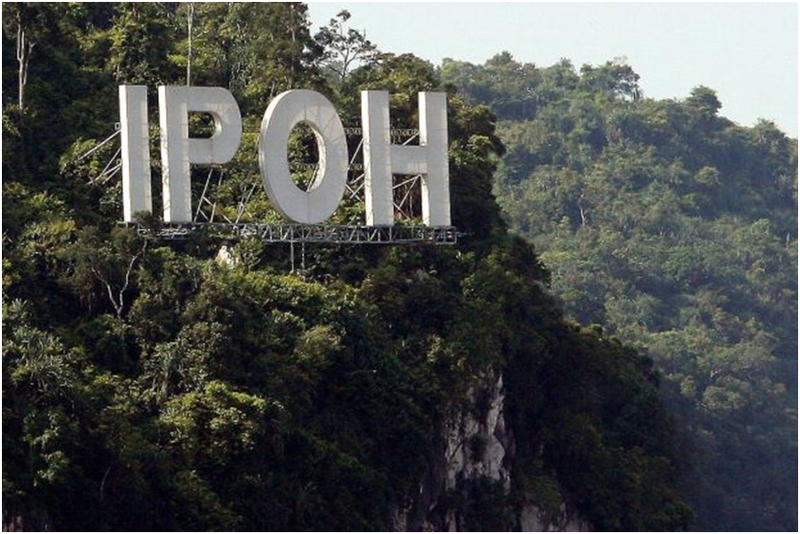 This article will guide you through the reasons for buying home in Ipoh. After going through the properties available in Ipoh, have you found one that you like yet? Do you like the show house? Have you planned the layout for the house yet? Have you already imagined which room you would like to have? What about the garden available? Is the garden big enough for you to plant trees or home grown vegetables? Is the house spacious enough for you? If the answers to all the questions satisfy you, then this is the right house for you. As much as people’s opinions matter, it is also essential that you stick to what you like and prefer because you will be the one to buy the house and stay in it. It all boils down to personal preference. What people like may not be what you like so do not be afraid to follow your instinct and stick to what you prefer. Location plays an important role as well when it comes to buying a house in Ipoh. Is the house near to the school where your children attend? Is it reachable within 10 to 15 minutes? For Ipohans, anything more than 15 minutes is considered as far and therefore, not convenient. List down the places that you will be going frequently to know which area you should invest in or purchase your property. In addition decide on which kind of property you prefer. Most people would prefer landed houses over apartments, hence making apartments much more affordable than landed property due to the demand. The average price per square meter outside of the city center is approximately RM3,500. The most important factor that you should take into account is whether you can afford the house or not. Although the houses in Ipoh are generally much cheaper as compared to houses in Kuala Lumpur and Penang, you should still do your research beforehand and plan your budget to prevent getting yourself into a huge debt. Set realistic budget and stay within your means. Make sure you stick to your budget so you do not suffer from being in debt. It is reported that demand for properties in Ipoh is relatively high from outstation buyers due to the affordable and relatively cheaper prices in properties as compared to properties in major cities. Most landed properties in Ipoh are priced below RM1,000,000.00, except for bungalows that may cost slightly more than RM1,000,000.. However, you could always opt to buy secondary properties, have it renovated and it would still be under RM1,000,000.00. Do bear in mind that the price of the house is also greatly depending on the location of your prefered house. 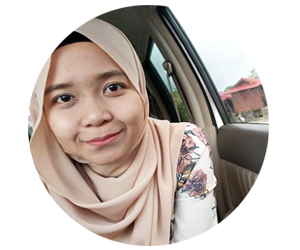 As safety is one of the most important concerns that most people have, interested buyers can be assured that the security in Ipoh is under control as the quality of life in Ipoh is relatively good. In addition, the safety in Ipoh is also much better as compared to the safety in Kuala Lumpur. The crime rate is relatively lower as well as compared to the crime rate in Kuala Lumpur. A safe living environment is definitely every house buyer’s main priority. Moreover, Ipoh is less saturated as compared to developed cities such as Kuala Lumpur and Penang. Safe neighbourhoods are good to consider so do look out for a safe neighbourhood before deciding on which location to settle. That being said, Ipoh is definitely a great place to buy a home. Do look out for different property developers that are reliable and trustworthy, and do your research before you start hunting for a house. Make sure you invest in the right residential project. In conclusion, with Ipoh being the third biggest city in Malaysia, Ipoh definitely has the potential as the next property hotspot in Malaysia. As Ipoh is progressing steadily, many investors are anticipating the city to develop further. Do however bear in mind that the appreciation value for properties in Ipoh will be slower as compared to the appreciation value for properties in major cities such as Kuala Lumpur and Penang.